SNEHAM INTERNATIONAL is our new partner from India. 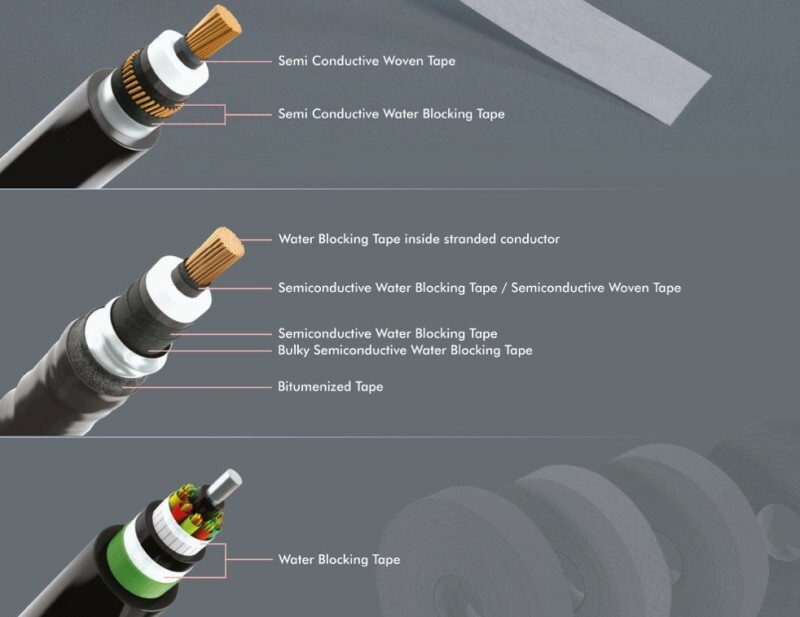 SNEHAM is the leading manufacturer of high-quality woven and non-woven Tapes, used for protection, insulation or other constructive purposes in power cables (Mid- to High-Voltage cables). premium products are UL certified & RoHS compliant. In Products. Bookmark the permalink.